We've got our sunshine back, and lots of events with which to go enjoy the warmer weather. 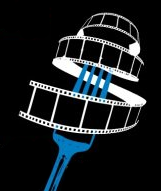 Waterfront Flicks - Thursday, July 21, sundown at Jack London Square. Continuing with the food theme, this week's flick is Big Night. There will be food from Miss Pearl's Jam House, beer from New Belgium via East Bay Bike Coalition, and cooking demos. Despite the return of warmer weather, it can still get cool by the water, particularly after sundown, so take layers! OBUGS Annual Art and Garden Tour - Saturday, July 23, 2pm. 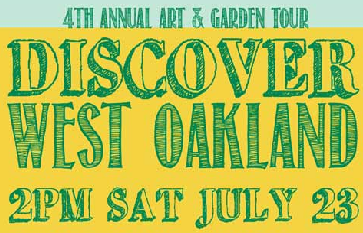 A garden and art tour by Oakland Based Urban Gardens. Discover West Oakland by bicycle (or van-pool) through a tour of lovely streets and edible gardens, with art at every stop. Wrap up with a block party, with food by Picante, entertainment by Turf Feinz, and a raffle with great prizes. Celebrate 16th Street Station - Thursday, July 28, 5:30pm-8pm. A community celebration of the revitalizing of the 16th Street station. Tour the station, dine from local food trucks, drink East Bay wines. 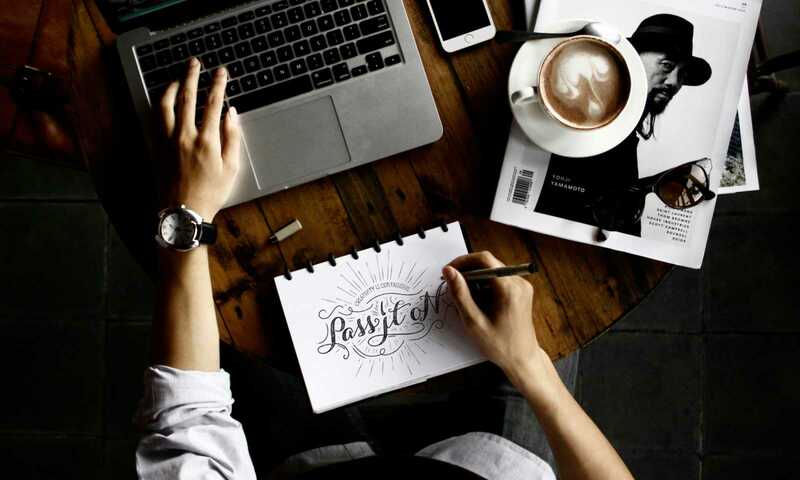 Plus live music, activities for kids, and more. 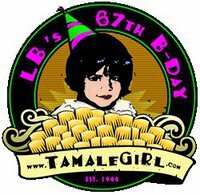 La Borinqueña's 67th Birthday - Saturday, July 30, 12pm-6pm. The famous Mex-icatessen celebrates 67 years! Food specials by the staff of La Borinqueña & Tina Tamale, Beverage Bar with Local Beer, Fresh Fruit Sangria, Farmers' Market Fresa Agua Fresca and more! National Night Out - Tuesday, August 2, 7pm-9pm. 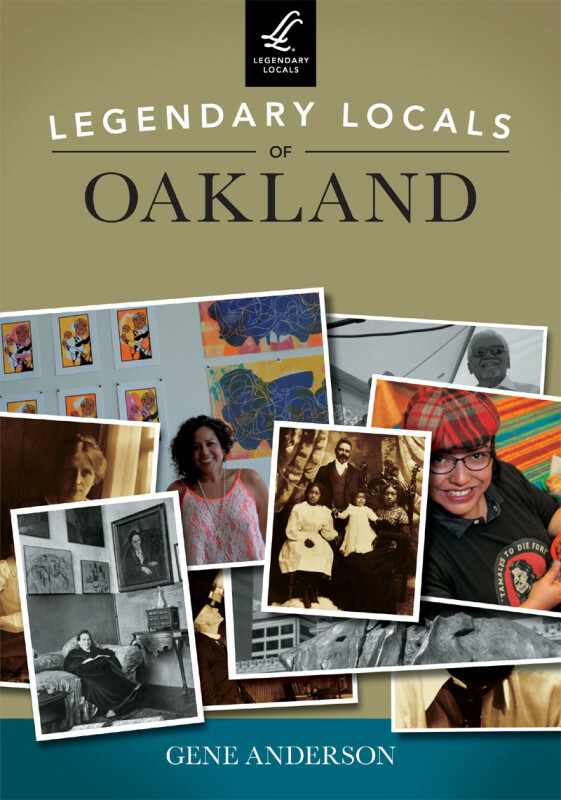 Part of a nation-wide event, There will be events all over Oakland. The city is sponsoring an event at Lakeside Park. Come out and show your Oakland love, either at Lakeside Park or at a block party in your neighborhood! 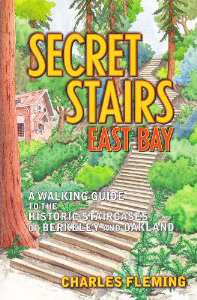 Secret Stairs book signing, Friday, August 5, 7:30pm at Pegasus Books on Solano, in Berkeley. 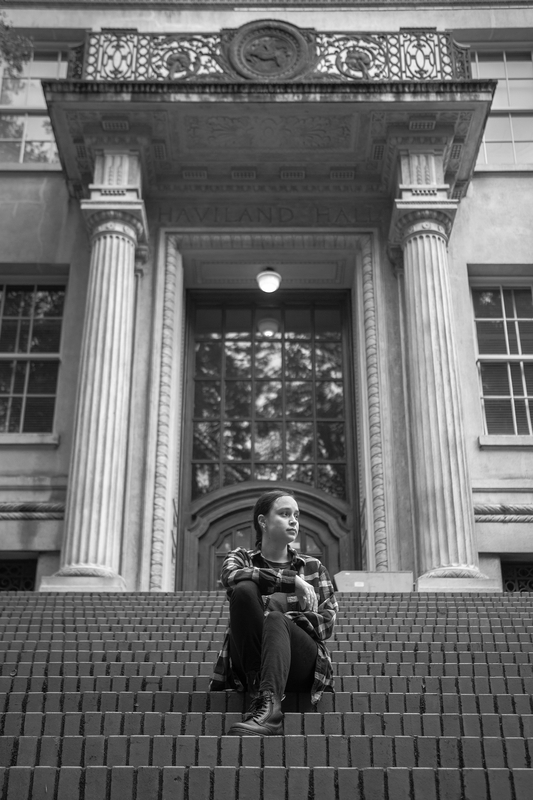 Author Charles Fleming will be in town for a discussion and book signing of Secret Stairs: East Bay that I reviewed recently. There has also been discussion of him leading one of the walks on Saturday. 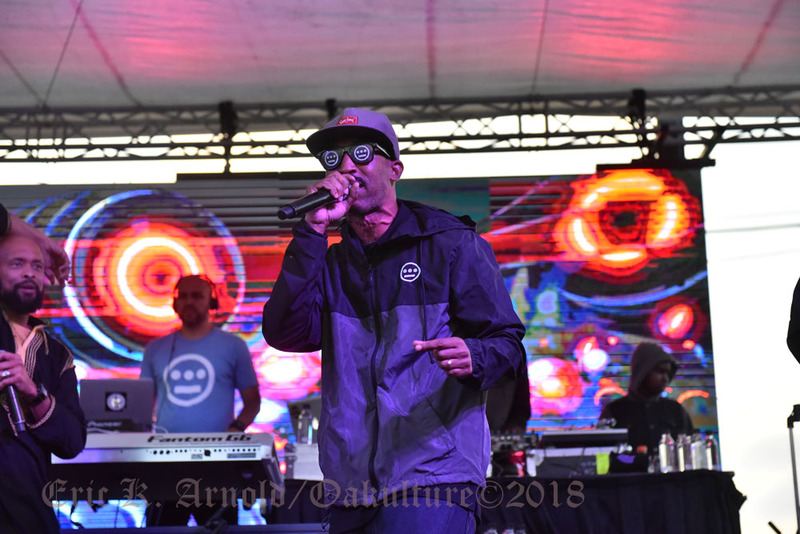 For even more, check the Visit Oakland event calendar.